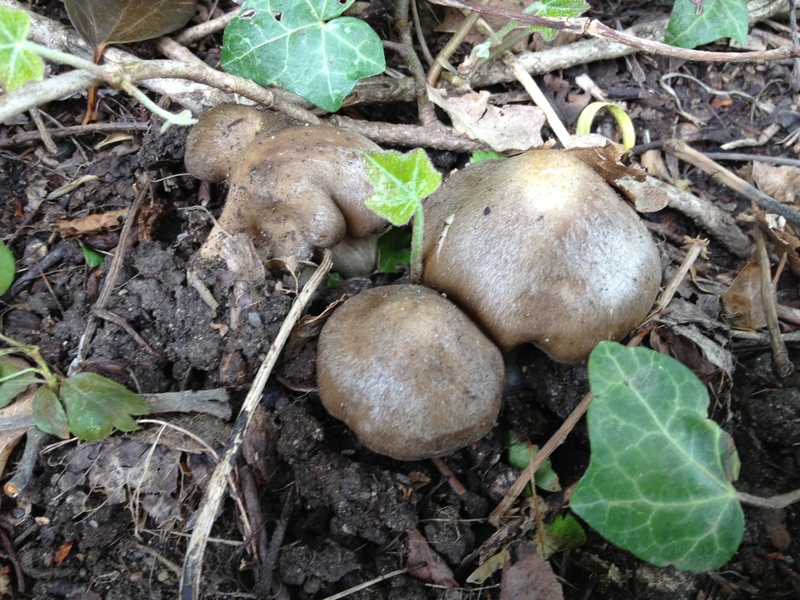 Always good to find this species during the spring months, probably the best time to see it. Considered common and widespread in southern England associating with Prunus, most often Hawthorn, Cratageus monogyna. Here with Hawthorn on Hampstead Heath. 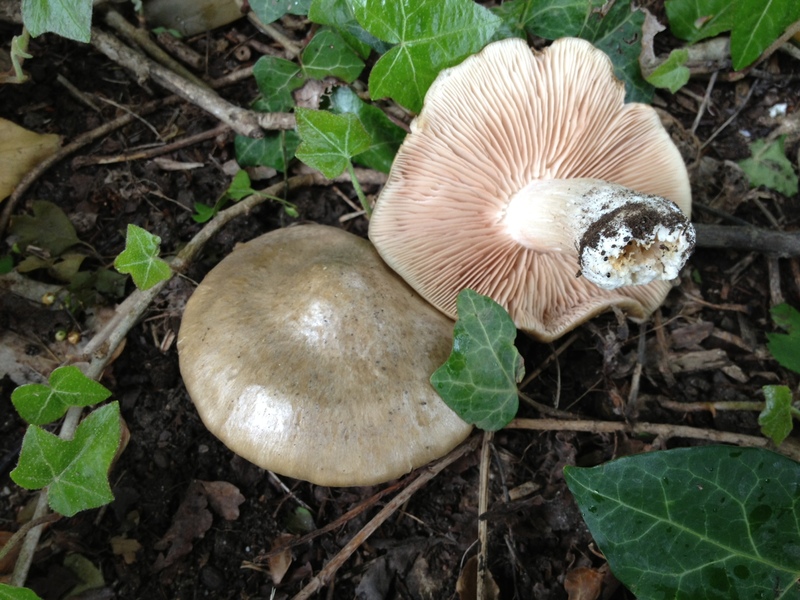 This entry was posted in Fungi News Blog by Andy Overall. Bookmark the permalink.